A brand new image taken with Hubble's Wide Field Planetary Camera 2 shows the planetary nebula NGC 2440 - the chaotic structure of the demise of a star. This image, just taken by the NASA/ESA Hubble Space Telescope, shows the colourful "last hurrah" of a star like our Sun. The star is ending its life by casting off its outer layers of gas, which formed a cocoon around the star's remaining core. Ultraviolet light from the dying star makes the material glow. 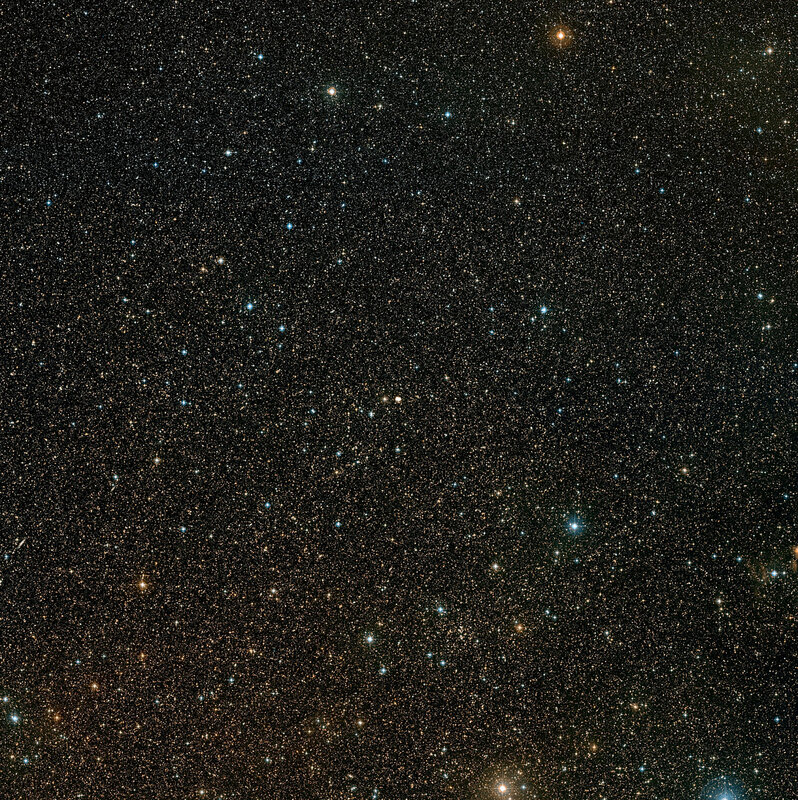 The burned-out star, called a white dwarf, is the white dot in the centre. Our Sun will eventually burn out and shroud itself with stellar debris, but not for another 5 billion years. Our Milky Way Galaxy is littered with these stellar relics, called planetary nebulae. The objects have nothing to do with planets. Eighteenth- and nineteenth-century astronomers called them the name because through small telescopes they resembled the disks of the distant planets Uranus and Neptune. 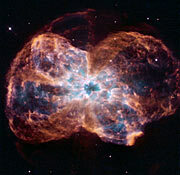 The planetary nebula in this image is called NGC 2440. The white dwarf at the centre of NGC 2440 is one of the hottest known, with a surface temperature of more than 200,000 degrees Celsius. The nebula's chaotic structure suggests that the star shed its mass episodically. During each outburst, the star expelled material in a different direction. This can be seen in the two bowtie-shaped lobes. The nebula also is rich in clouds of dust, some of which form long, dark streaks pointing away from the star. NGC 2440 lies about 4,000 light-years from Earth in the direction of the constellation Puppis. The material expelled by the star glows with different colours depending on its composition, its density and how close it is to the hot central star. Blue samples helium; blue-green oxygen, and red nitrogen and hydrogen. 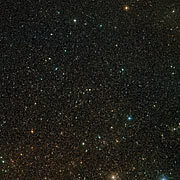 The image was taken 6 February, 2007 with Hubble's Wide Field Planetary Camera 2.